Below you fill find all funeral homes and cemeteries in or near Shelley. Suburbs of Shelley: Goshen, Jamestown, Woodville. 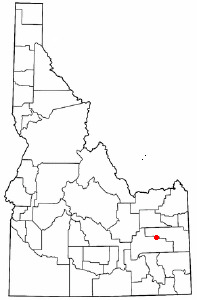 Shelley is also known as: Bingham County / Shelley city. Zip codes in the city: 83274. Bingham County funeral flowers can be purchased from one of the local funeral shops we partner with. Some of the notable people born here have been: (curt brinkman), (lewis croft), and (ogden kraut). 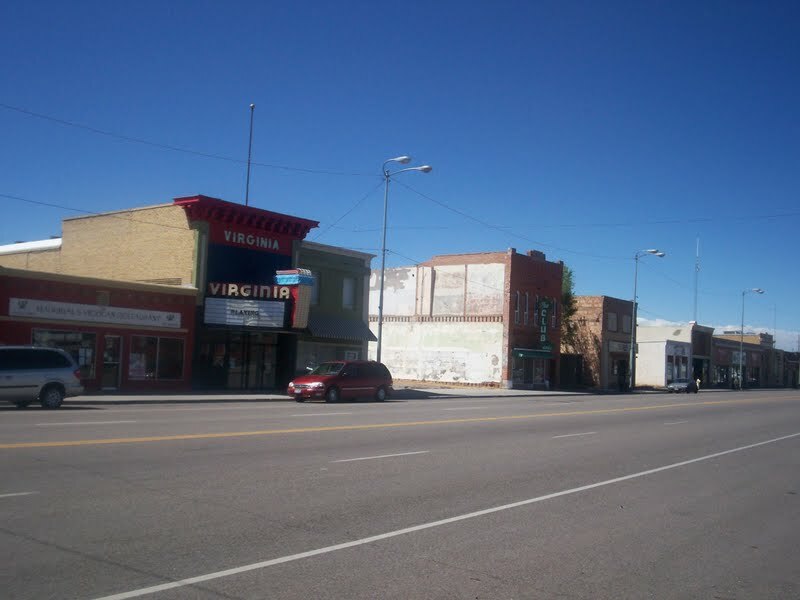 Shelley is a city in Bingham County, Idaho, United States. The population was 4,409 at the 2010 census. The mascot for the city's high school is a russet-burbank potato that wears a crown, robe and scepter.Since 1927 Shelley has been home to the "Idaho Annual Spud Day", which is celebrated on the 3rd Saturday of September. It typically features a parade, live bands, a Spud Tug, a spud-picking Contest, and free baked potatoes. It was disclosed by The Herald on February 26th, 2017 that Clair C Newman passed on in Monroe, Washington. Newman was 83 years old and was born in Shelley, ID. Send flowers to share your condolences and honor Clair C's life. It was reported on April 24th, 2016 that Patricia Ann Hess (Smith) passed away in Shelley, Idaho. Ms. Hess was 61 years old and was born in Eugene, OR. Send flowers to share your condolences and honor Patricia Ann's life. It was revealed by Deseret News on July 5th, 2015 that Richard Carlyle Baldwin perished in Utah. Baldwin was 85 years old and was born in Shelley, ID. Send flowers to express your sorrow and honor Richard Carlyle's life. It was written on July 1st, 2015 that Lonnie Dean Hjelm died in Shelley, Idaho. Hjelm was 75 years old. Send flowers to express your sorrow and honor Lonnie Dean's life. It was revealed by Tri-City Herald on June 9th, 2015 that Irene Josephine Adams (Farrar) passed away in Richland, Washington. Ms. Adams was 93 years old and was born in Shelley, ID. Send flowers to express your sorrow and honor Irene Josephine's life. It was written on April 28th, 2015 that Lois Jean Lopez (Rollinger) passed on in Shelley, Idaho. Ms. Lopez was 92 years old and was born in Ellensburg, WA. Send flowers to share your condolences and honor Lois Jean's life. It was disclosed on October 9th, 2014 that Dorothy Ann Campbell (Bouck) passed on in Shelley, Idaho. Ms. Campbell was 84 years old and was born in Laramie, WY. Send flowers to express your sorrow and honor Dorothy Ann's life. It was disclosed on October 2nd, 2014 that Helen Naomi Baker (Morrison) died in Shelley, Idaho. Ms. Baker was 91 years old. Send flowers to express your sorrow and honor Helen Naomi's life. It was disclosed on July 30th, 2014 that Verda Merkley (Warren) perished in Shelley, Idaho. Ms. Merkley was 90 years old. Send flowers to express your sympathy and honor Verda's life. It was reported by Tri-City Herald on July 30th, 2014 that Edith M Olsen passed on in Washington. Olsen was 94 years old and was born in Shelley, ID. Send flowers to express your sorrow and honor Edith M's life. It was named for John F. They consented, provided he could offload the supplies in under 20 minutes. Since the site was some distance from the nearest existing town he asked the railroad company to make a special stop to offload the supplies he'd ordered. Shelley and his wife stand in the background. He'd moved to the area intending to open a small store, and needed lumber and other supplies to build it. Marc, Shelly and Garrett started traveling every year to make ... Anthony and Ann Peterson of Idaho Falls. A funeral Mass was celebrated Friday at the Holy Rosary Catholic Church in Idaho Falls, with the Rev. Caleb Vogel as celebrant. Heck of Newton will be from 5 to 8 p.m. Thursday, Nov. 4, at the Pence-Reese Funeral Home in Newton ... To this union two children were born, Shelly and Todd. Karen was employed by the Vernon Company in Newton, retiring in silk screening. Nalder Funeral Home was established in Shelley, ID in 1934, by Lloyd Morgan and Virla J. Nalder. Find a Funeral Home inShelley, Idaho ID to provide the caring burial and ceremonial services your family deserves. We work with local florists and flower shops to offer same day delivery. You will find budget sympathy flowers in Shelley here. Our funeral flowers are cheap in price but not in value.